A questo indirizzo è consultabile la Blue League per il campionato di AC Fantacalcio, stagion 2011-2012. La formica rossa e le ferie! Dopo ulteriori 10 giorni di lavoro di fila, eccomi finalmente a cominciare la prima parte delle mie ferie. Inauguro queste vacanze con una scintilla, un pezzo “doc” tratto dalla serie Boris, come avete già visto in un altro post, al momento la serie italiana che più ho apprezzato in questi ultimi anni…(forse l’unica?). Lo spezzone è intitolato “La formica rossa” e rappresenta un bel momento intenso di questa serie che fa molto ridere e pensare. La poesia è di Jorge Luis Borges che avevo già gustato, quando facevo teatro amatoriale (15 anni fa!!!! 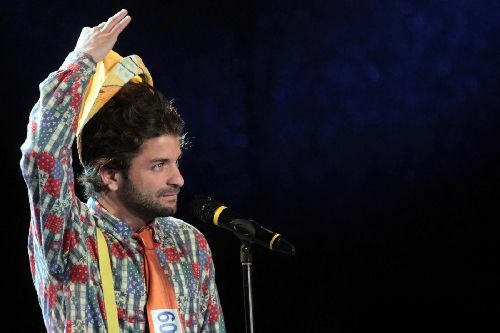 ), con la poesia “Gli scacchi”. Un saluto impegnato ma con la prospettiva di relax! The E3 is approaching, so I’m busy at work. This is one of the reason why my blog now is not updated so much. I want to share with you a song that I discovered a couple of months ago. The process was very strange. Claudia and Luca would buy this song during one of our “Singstar night” (yes, the Sony’s karaoke game…ok, I can confess my sins!!). When I heard for the first time this song, I was hypnotized by the refrain. It’s like a raging river of music! 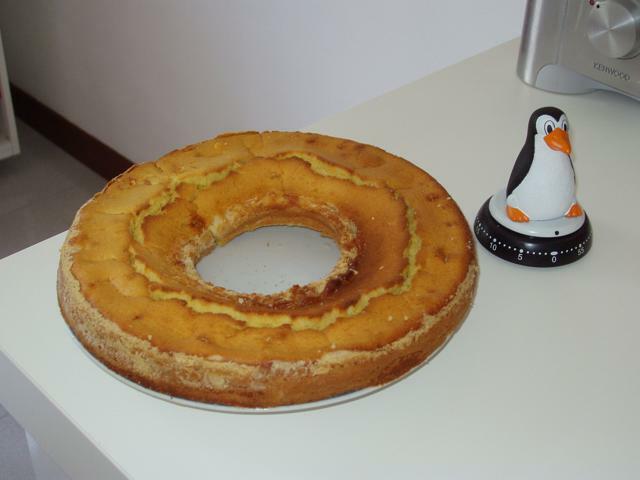 This sunday morning I tried to cook the LEMON cake. The result is not so bad; one great step forward: I improved the time of cooking. See you for next results! 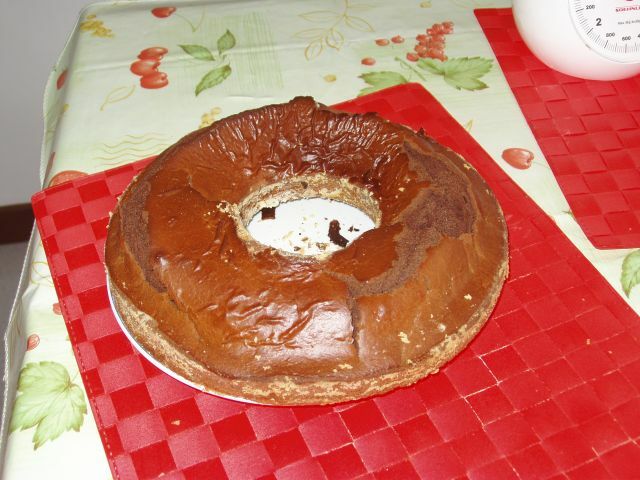 Here you can find the photo of my first chocolate cake! I made it this sunday morning without any help. It reminds me a shot in “Back to the Future”, when Doc Brown says more or less: “I invented something that works!”. The taste seems not bad. Tomorrow I have to pass the strict judgement of my Milestone colleagues!